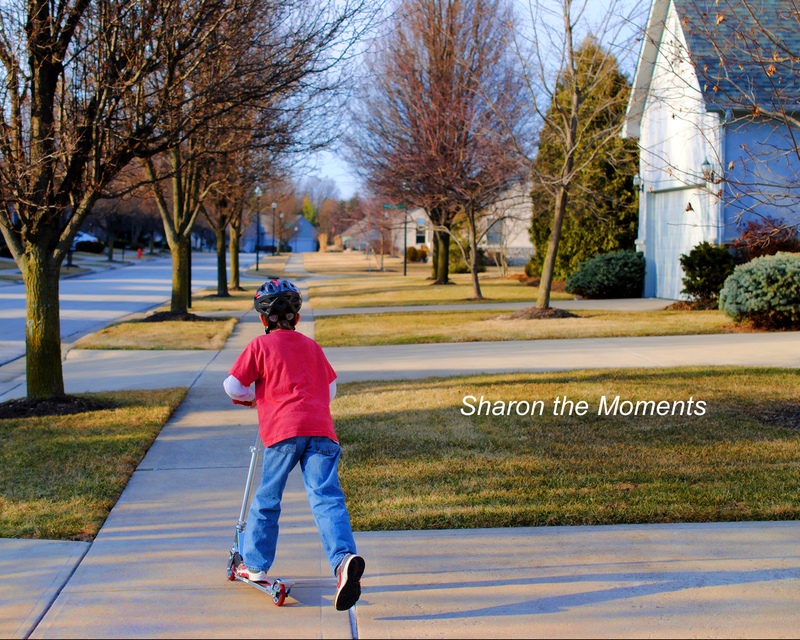 Sharon the Moments > Project Photography > Favorite Photo Friday > Favorite Photo Friday … Signs of Spring! 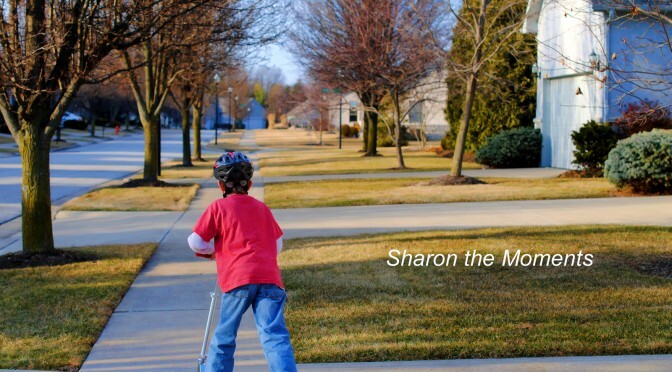 For all of us Midwestern’s, it is nice when we see the snow has melted, the air is getting warmer and the kiddos are outside until the sun goes down. This is a sure sign of Spring! And nothing says Spring more than my kiddo riding his scooter in the neighborhood and for that I am grateful! And not just bicycles and scooters talk Spring, but sports and practice as well. 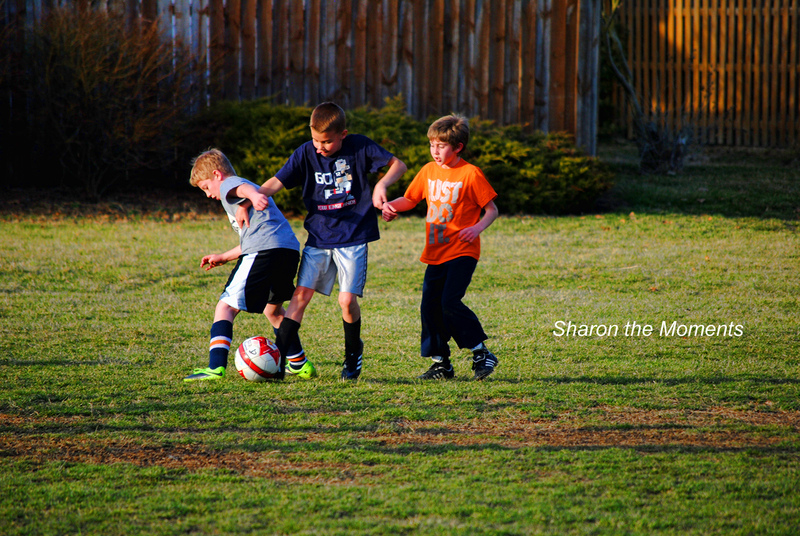 I love watching the kids gearing up for Spring Soccer. 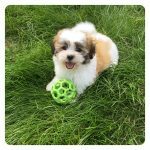 Between the rain storms and the sunny days, they are running their hearts out on the fields and practicing their plays. So no matter how Spring speaks to you …. I honor the first Favorite Photo Friday’s in April with Signs of Spring!